Merely because an expert has tendered an opinion while also furnishing the basis of the opinion and that too without being conclusive and definite, it cannot be said that he has committed perjury so as to help somebody and mere rejection of the expert evidence by itself may not also warrant initiation of proceedings under Section 340 of CrPC, the Court held. The Supreme Court, in Prem Sagar Manocha vs. State (NCT of Delhi), has quashed perjury proceedings initiated by the Delhi High Court against Forensic Expert in Jessica Lal Murder case. Apex Court Bench of Chief Justice T.S. Thakur and Justice Kurian Joseph held that mere rejection of indefinite and inconclusive Expert opinion does not warrant initiation of perjury proceedings under Section 340 CrPC, against the Expert. The Delhi High Court, in Jessica Lal Murder case, had opined that the Expert in his oral testimony had changed his stand he had taken in the written opinion to help the accused, and hence, Section 193 of the Indian Penal Code was attracted. High Court then directed its Registrar General to file a complaint against the Forensic Expert for the offence of Perjury. The Expert has appealed in Supreme Court against this proceedings. 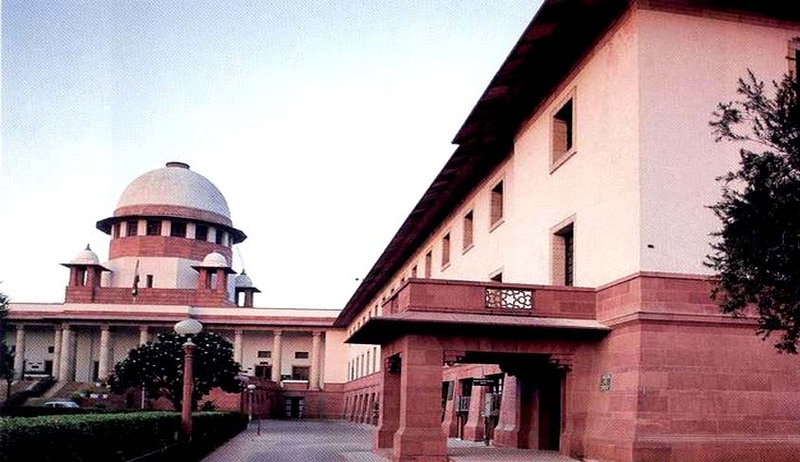 The Apex Court observed that the Forensic Expert has all through been consistent that as an expert, a definite opinion in the case could be given only if the suspected firearm is available for examination. It is nobody’s case that scientifically an expert can give a definite opinion by only examining the cartridges as to whether they have been fired from the same firearm. It was the trial court which insisted for an opinion without the presence of the firearm, and in that context only, the appellant gave the non-specific and indefinite opinion. An expert, in such a situation, could not probably have given a different opinion, the Court said. The court said that Expert evidence needs to be given a closer scrutiny and requires a different approach while initiating proceedings under Section 340 of CrPC. After all, it is an opinion given by an expert and a professional and that too especially when the expert himself has lodged a caveat regarding his inability to form a definite opinion without the required material, the bench said. The Court also said that duty of an expert is to furnish the court his opinion and the reasons for his opinion along with all the materials and it is for the court thereafter to see whether the basis of the opinion is correct and proper and then form its own conclusion. Objective approach and openness to truth actually form the basis of any expert opinion, the Court observed. The Court held that merely because an expert has tendered an opinion while also furnishing the basis of the opinion and that too without being conclusive and definite, it cannot be said that he has committed perjury so as to help somebody and mere rejection of the expert evidence by itself may not also warrant initiation of proceedings under Section 340 of CrPC. Even in the written opinion, appellant has clearly stated that a definite opinion in such a situation could be formed only with the examination of the suspected firearm, which we have already extracted in the beginning. Thus and therefore, there is no somersault or shift in the stand taken by the appellant in the oral examination before court, the bench said quashing the proceedings initiated against the Forensic Expert.